May we politely request that children in KS2 upwards (Year 3 to Year 13) do not wear jewellery during their PE lessons and competitive sport. There is a potential health and safety risk to themselves and others around them, especially during certain activities such as contact sports, volleyball or gymnastics. This is a common approach amongst English schools during PE and is also followed locally in competitive conferences such as TISAC and FOBISIA. If you have any concerns, please contact Mr. Ollie or Mr. Damon. 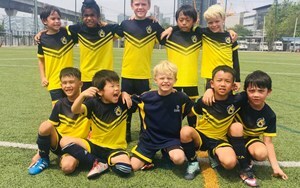 We would like to see KS1 and 2 children wearing STA caps to their PE lessons, especially as the weather gets hotter through Term 2. Even with the addition of the Red Room and covered Blue Area which have made a big difference to our PE lessons, there are activities such as Football and Teeball that require us to be outside on the field. Caps will help to keep the sun off their faces. We continue to find additional opportunities for as many students as possible to represent STA. 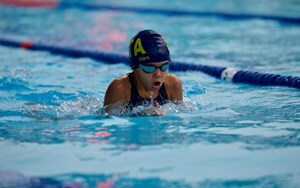 We recently sent a ‘B’ team to the Puppy Cup swim meet and enjoyed a U15 ‘B’ Basketball game. Last week, we took U11 ‘B’ Football teams to Harrow and on Tuesday 7th February, we have entered a U15 Boys ‘B’ team into a Football tournament at Patana. We are also hoping to finalise a U13 Boys ‘B’ Football match. We hope this will motivate as many students as possible to keep training and will give them and their parents the chance to enjoy representative sport as part of our Flames community. On Tuesday, 7th February, our Y12 Girls team will have a practice game against some KS3 girls who have been learning volleyball in their PE lessons. This will give a lot of students a first taste of this exciting game. Please feel free to come and support in the Sports Hall - it may bring back some happy memories of your own High School days! The game will start at 3.15pm. 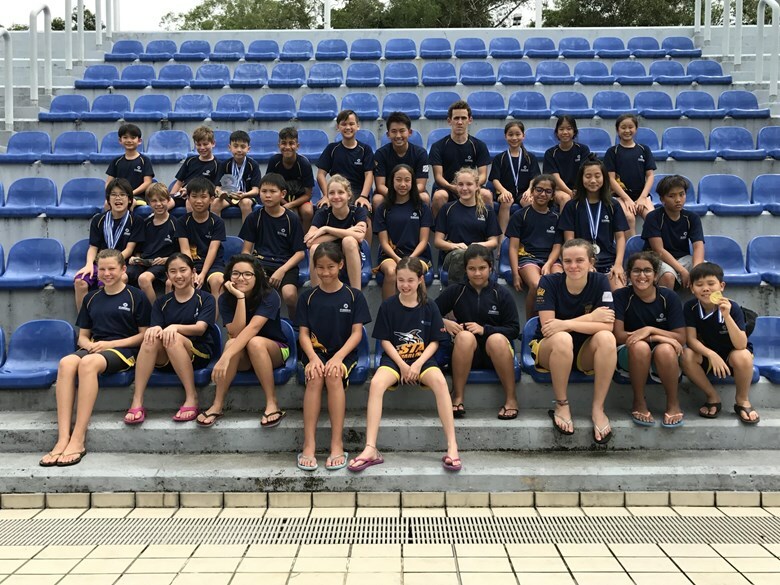 Well done to all Marlins at the FOBISIA Swim Champs in Brunei last weekend. 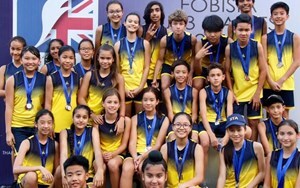 There was an excellent set of performances all round: in total 14 gold, 11 silver and 8 bronze medals. 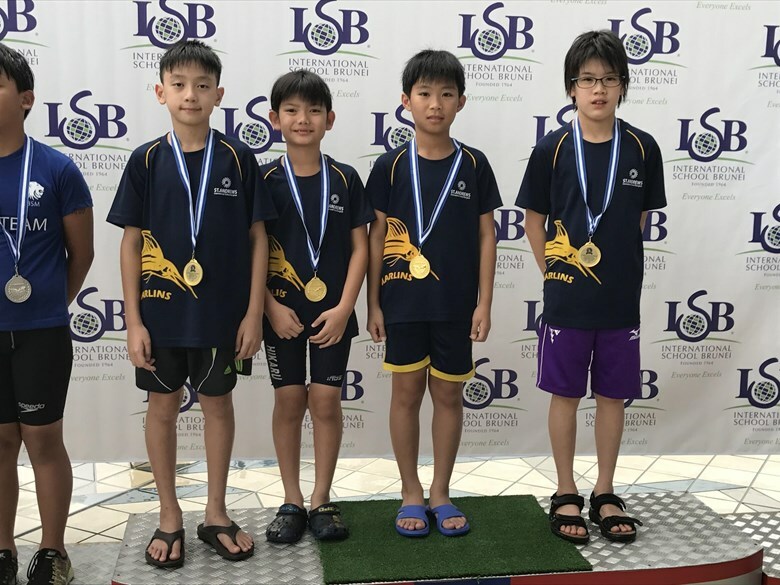 Gorn (5G) did a fantastic job winning the individual high point trophy in the Boys 9-10 category and STA were ranked 5th overall. Big applause to Tayla (10A), Opal (5S), Haruho (6P), Gorn (5G) and Hannah (9R) who set regional FOBISIA swim records! The hard work in training has definitely paid off. We have a great team spirit, cheering and supporting each other throughout the Meet. Good job Marlins!